The National Green Tribunal (NGT) on Friday banned open defecation and dumping of waste on the floodplains of the Yamuna and announced an environment compensation of Rs 5,000 for those who violated the rule. A bench headed by NGT Chairperson Justice Swatanter Kumar also constituted a committee headed by Delhi Jal Board CEO to oversee the execution of work pertaining to cleaning of the river and asked it to submit reports at regular intervals. The Delhi government and the municipal corporations were directed to immediately take action against industries which operate in residential areas and are a major source of pollution to the river. The green panel noted that almost 67 per cent of the pollution reaching the Yamuna would be treated by the two sewage treatment plants (STP) located at Delhi Gate and Najafgarh under Phase 1 of the 'Maili se Nirmal Yamuna Revitalisation Project 2017'. The apex green panel had on May 1 ordered inspection of the STPs at Delhi Gate and Okhla with a view to ensure that wastewater was cleaned before it reached the Yamuna. It had sought a report with regard to functioning of these plants. The tribunal was informed that a total of 14 STP projects are to be constructed to clean wastewater. Of these, seven are to be built by the Delhi Jal Board with its own funds. 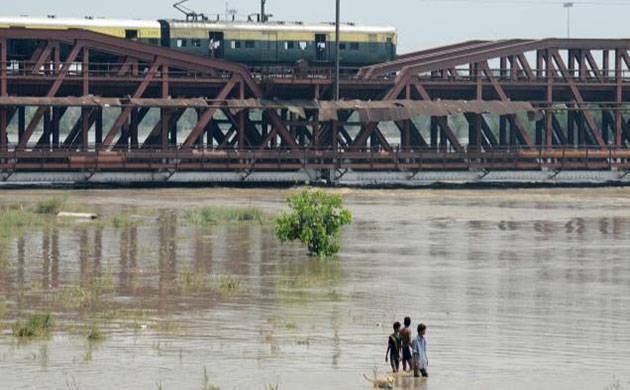 The directions came as the NGT was hearing a plea on the monitoring of implementation of the 'Maili se Nirmal Yamuna Revitalisation Project 2017'.